The Alchemist is a bar with a philosophy, stated on their site “Quality ingredients, modern interpretations, avant-garde techniques, respect for the classics whilst creating a path that is our own”. And having a philosophy, in these postmodern drinking era, is already a valid reason to pay a visit. 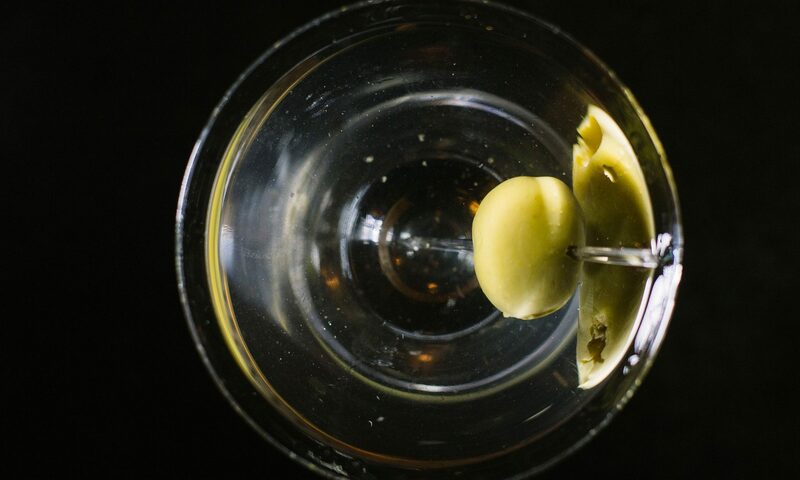 Then, once you have ordered your drink, being it a classic martini or a creative molecular mix of unexpected ingredients, you’ll tap your own shoulder for being there. 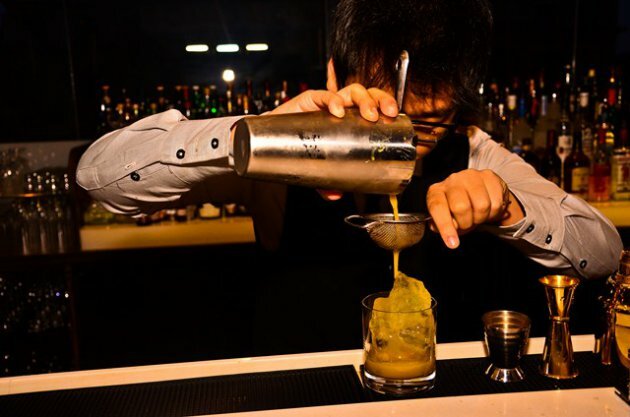 The bar – standing on the ground floor of a restored building in a posh area of Shanghai – is classy but informal, the decor is full of intriguing details, the staff is friendly and professional, the food is “very delicious”. This-is-the-place-for-a-drink. Or more, maybe. Classic Martini rate: 7,5/10.